Michael is an associate at Lewis Wagner focusing on business and real estate litigation. He earned his Bachelor of Arts in English: Professional Writing, from Miami University, where he also competed on the Men’s Varsity Swim Team for four years. 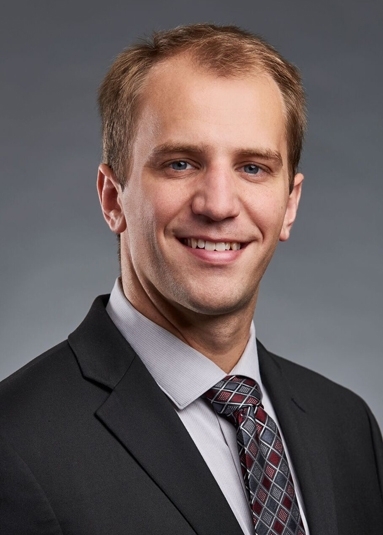 He received his Juris Doctorate from the Indiana University Robert H. McKinney School of Law in 2018. During his time at McKinney, Michael served as an Executive Articles Editor for the Indiana Law Review and assisted the school's Admissions Office as a Student Ambassador. Peer Review: Expanding Procedural Due Process to Require Students as Members of University Sexual Misconduct Hearing Boards. Indiana Law Review, Vol. 51, Issue 3 (2018).